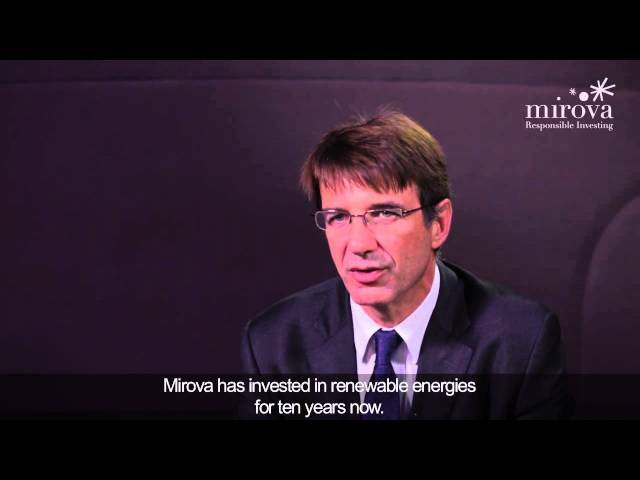 In order to reinforce its voting policy and establish its engagement with companies, Fédéris Gestion d’Actifs, a pillar of French insurance product and diversified management, and pioneer of responsible investment management in France, has retained Mirova, a subsidiary of Natixis Asset Management dedicated to responsible investment, as its engagement advisor. As Fédéris Gestion d’Actifs moves forward with implementation of its voting policy, the asset management arm of Malakoff Médéric Group will be supported by the advice and technical tools of the Mirova team dedicated to social, environmental and governance analysis, as well as engagement and voting. Mirova’s in-house engagement platform will be used to assist Fédéris Gestion d’Actifs in the process of engaging target companies in dialogue about environmental social and governance (ESG) issues.